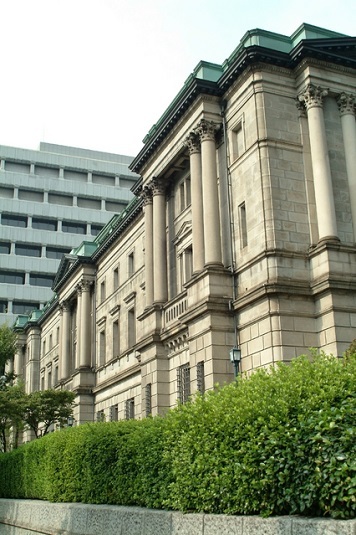 The Bank of Japan has finished their two days monetary policy review on Tuesday, they decided to leave policy rate, and 10-year government bond yield target unchanged. The Bank of Japan said Tuesday it is holding its monetary policy steady, even though Fed and ECB start to seek the chance to make their B/S slim. The central bank said it is maintaining the short-term interest rate at minus 0.1 percent and the target for the 10-year government bond yield at zero percent. In an outlook report accompanying the latest monetary policy statement, the BOJ said it is maintaining its forecast for inflation to hit 2 percent in the fiscal year 2019/2020. But it now expects core consumer prices to grow 0.8 percent in the fiscal year 2017/2018, lower than the previous projection of 1.1 percent. With inflation in Japan remaining moderate, the country’s central bank is in no hurry to tighten its monetary policy, analysts said before the release of BOJ’s statement. According to the people familiar to the matter said “We expect price pressures to strengthen only slowly and we therefore remain convinced that the Bank will be in no position to tighten policy anytime soon”. Japan’s economy has grown for six consecutive quarters with the momentum likely to sustain, but the country’s 2 percent target for inflation remains elusive — core inflation was just 0.7 percent in September, according to official data.